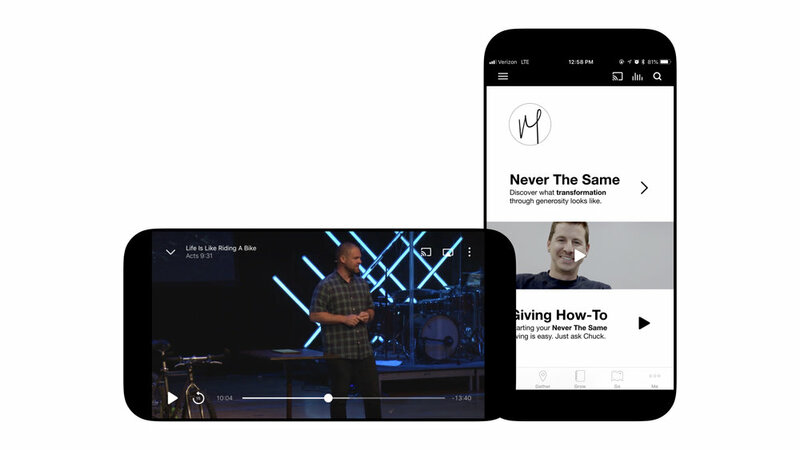 Can a church app actually help people find and follow Christ? Well, we thought the answer to that question should be yes, so that's what we did. Our prayer is you'll find that this tool adds value to your journey with Christ and your story at Mission Church. Also available for Windows > and Amazon > devices.